eTextiles.org is an e-Textile projects development platform that promote projects in the fild of e-Textiles and wearable technologies. 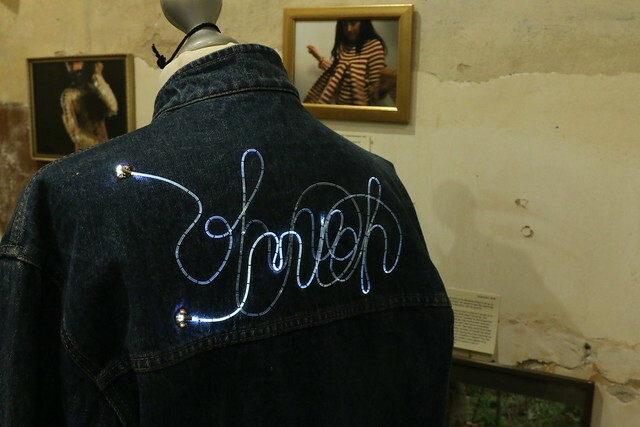 e-Textiles and wearables, are interactives textiles commonly known as smart textiles or electronic textiles, that aims to combine the textile material and the digital world. All projects are ongoing projects with several branches that explore creative use of those technologies. This website is part of #Wickedfabrics community. The E256 is an eTextile matrix sensor development kit for designers, makers and companies who want to combine textile and programing into new eTextile projects. 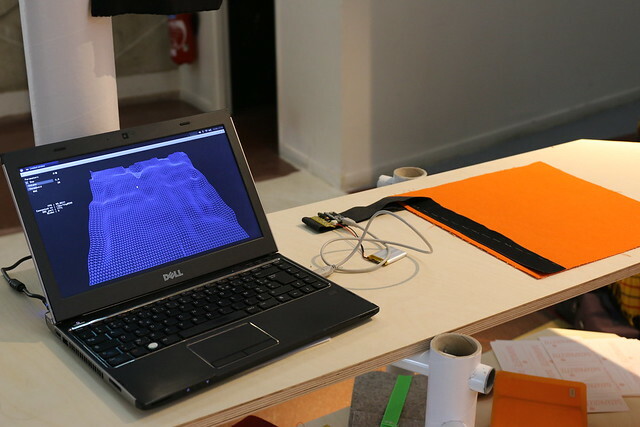 This kit features 30cm by 30cm sensitive textile that allow multi touch sensing and pressures topographic analysis. Why make it simple when one can make it complicated!